If you’re a keen surfer, then a handful of South American surf spots are probably already on your radar. In Brazil, there’s Florianopolis, which is the only permanent South American stop on the ISA World Tour; in Peru, the northern beaches around Mancora and Punta Sal regularly win plaudits from experienced surfers, but there’s some great surf further south as well, in places like Chicama (near Trujillo) and on the beaches around Lima. 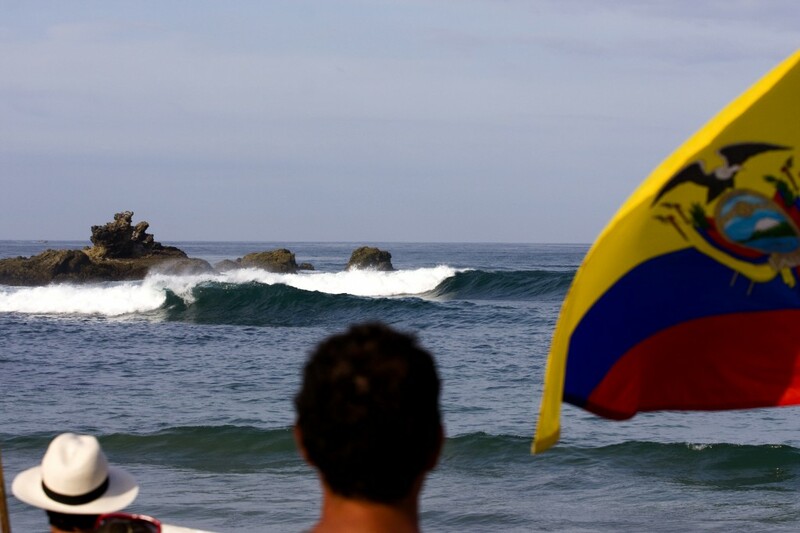 However, in Ecuador surfing is one of the major draws for overseas visitors, and we’re really pleased to hear that the ISA World Junior Championship will be returning to Salinas next year. Last year we thoroughly enjoyed the 2013 ISA World Masters Championship in Ecuador’s surfing capital, Montañita, so it’s good to know that you’ll be able to take in some world-class surfing on holiday in Ecuador next year as well.